Teen driving comes with its own set of potential risks on the road. Apart from the safe and responsible driving, it is also imperative to have a requisite insurance policy. Teen driver insurance costs are high owing to the high risk factor that it poses for the insurance companies. However, there are a number of ways that can help in saving money on teen driver insurance. It is important to be aware about what you can do to get a comprehensive teen driver insurance policy without putting a load on your pocket. Encourage your teen to get good grades: There are a number of car insurance companies that offer discounts to teenagers who earn top grades in high school or college. However, only those students qualify for the discount who are enrolled full-time in high school or college. Teenagers getting education through an academic home-study program are also eligible for teen driver insurance discount. The amount of discount provided by the insurance company can differ from one state to the other. Get your teen enrolled in a driving course: The number of teenagers involved in road accidents is quite high as compared to drivers of any other age group. Therefore, it is best to get your teen enrolled in a safety course that can give him/her the requisite experience for driving on road. 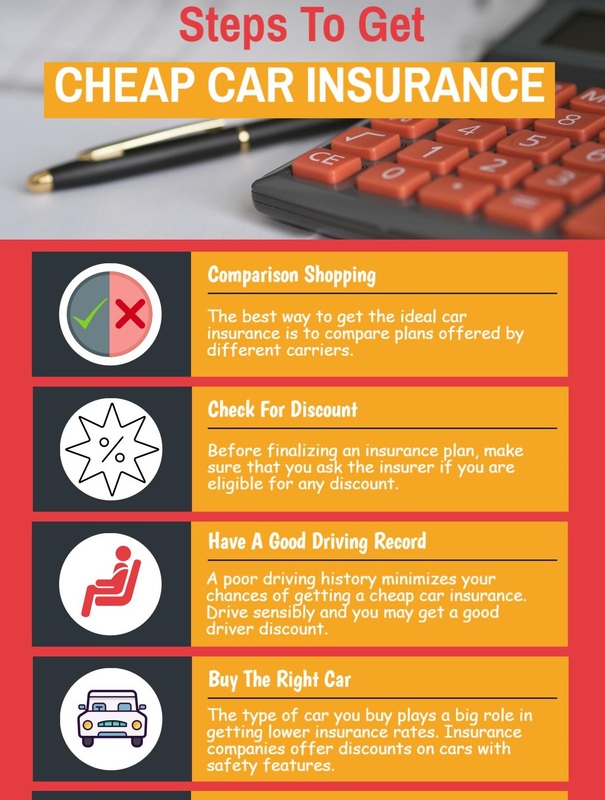 Moreover, this can help in providing teen driver discounts on the insurance policy as a safety course eventually reduces the risk of accidents or collisions on the road. Get an old or used vehicle for your teen: The type of car being driven is one of the major factors that contribute towards determining the premium rates. Therefore, luxury vehicles, sports cars or other brand-new cars will have higher premium insurance rates. So it is best to opt for a low-end model or a used vehicle while handing over the car keys to your teen. Get safety features installed in the car: Cost-saving safety features such as anti-theft alarm and electronic stability control can go a long way in bringing down the insurance costs. 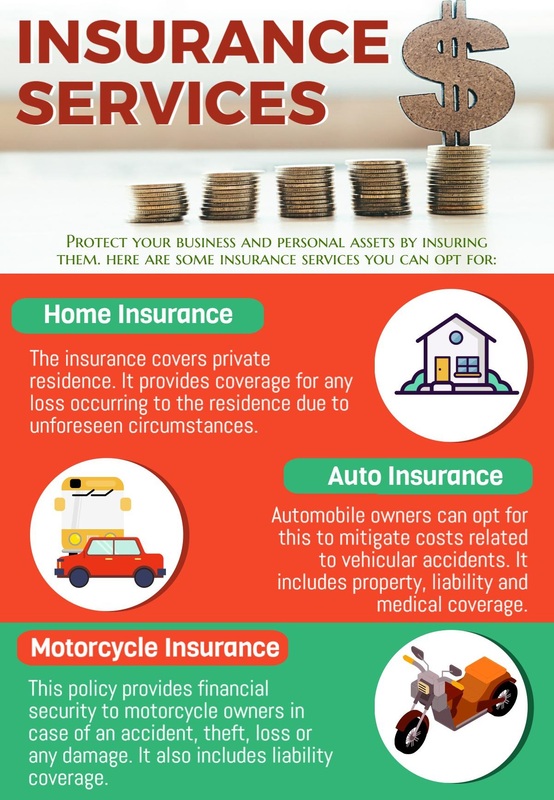 These insurance discounts can vary from one state to the other, so it is best to check out with your insurance provider regarding discounts for including safety features in your four-wheeler. Not only will you get financial savings, but your teenager will also be fully-protected while driving on the road. Use technology to keep a track on teen driving: There are many insurance companies that offer electronic devices for keeping a check on teen driving habits. These devices can be easily installed under the car’s dashboard and keep a tab on how someone drives. An online report card is generated that can be monitored by families to regulate teen driving. The drivers who meet certain benchmarks in terms of miles covered, number of hours driven, frequency of brakes applied and speed limits can get up to 30% discount on insurance premiums.